07/2017 .Reading time 8 minutes. Our new series of podcasts are now coming up! This is an opportunity to relax and hold space for your Self as we explore topics related to holistic health, energy healing and empath awareness. Regular blog posts filled with practical tips and creativity. One of my biggest passions is writing! Join me as I share my journey, my experiences as a yoga teacher and the things that inspire me the most. Try our online courses and mentorship programs. All our online services are held in Natura Academy, a space to explore our Self, learn and expand on our Self-journey. New courses will be uploaded soon. 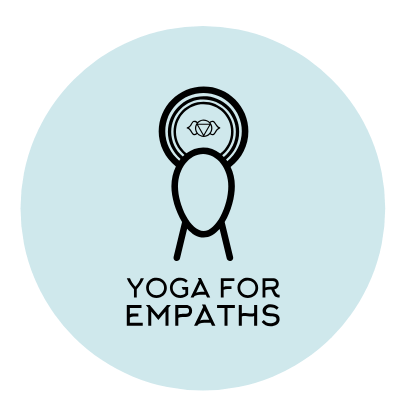 Yoga For Empaths Podcast – Dive into each podcast which will be full of reflections, meditations and tips to try! Next live podcast is on the 13th Feb. 2019 – Join in while it is playing so you can ask questions and share in the chat section! Subscribe and hit bell button for notifications. For Free holistic content, tips & inspiration!